Mindful Omaha is a directory of mindfulness centers, teachers, and meditation groups in the Omaha Metro Area. Mindfulness Outreach Initiative is Omaha’s vanguard of meditation instruction and mindfulness training. Founded July 27, 2012 by Johnathan Woodside. Mindfulness Outreach Initiative is a 501(c)3 nonprofit organization working to make secular meditation instruction and mindfulness training available to everyone. Mindfulness Outreach Initiative works with medical professionals, educational institutions, rehabilitation centers, corporations, recovery programs, community centers, and partners with other nonprofit organizations through diverse outreach and public service initiatives. Since its inception Mindfulness Outreach Initiative has been diligently committed to providing clear and practical meditation instruction for the development of compassion and wisdom. In addition to the organization’s community outreach, MOI Educators offer weekly meditation classes, workshops, and retreats. Click here to visit. The Center represents a group of independent practicing professionals who believe that the transformative power of mindfulness and creativity enhances the therapeutic process. 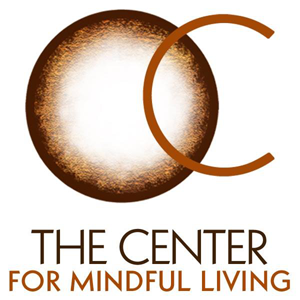 The Center offers both traditional psychotherapy, as well as creative arts therapies, in addition to the opportunity to develop and practice mindfulness skills. Click here to visit. 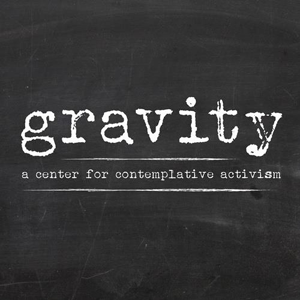 Founded by Chris and Phileena Heuertz in 2012, Gravity, a Center for Contemplative Activism, exists to nurture the integral connection between mysticism and activism. Gravity grounds social change in contemplative spirituality, to do good better, by facilitating contemplative retreats, spiritual direction, enneagram consultations, and pilgrimage. Join them for their weekly sit, Wednesdays, 4:00pm. Click here to visit. 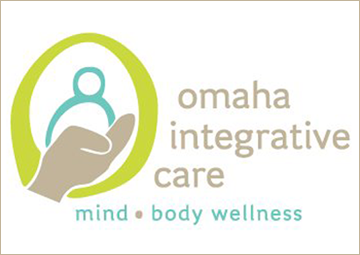 Founded by Julie Luzarraga, Omaha Integrative Care ( OIC ) is dedicated to helping people cope with everyday challenges and navigate transitions in their lives — anxiety, depression, pregnancy, infertility, loss, illness, or any other stress that brings about imbalance. The complementary and intergrative treatments at OIC support you through these life transitions as well as promote overall health and wellness. OIC’s mission is to help you live life to the fullest. 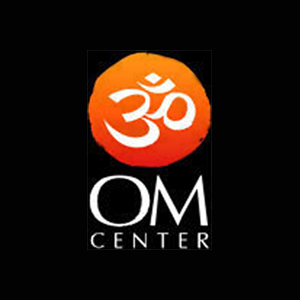 OIC offers a Mindful Meditation for Beginners session on Tuesdays at 5:00pm. Click here to visit. Mindfulness Matters is an 8 week online course with Life Coaching created by Amy McCae that is accredited by the Register of Independent General and Holistic Therapists. The course is rooted in science and has a strong emphasis on emotional intelligence, relationships, and self-care. Mindfulness based practices allow you to cultivate a life of curiosity and compassion. Amy holds numerous certifications including Certified Life Coach and Mindfulness Meditation teacher. She offers a monthly meeting as well as a private Facebook group. You can learn more about Mindfulness Matters and Amy McCae by following the link. Click here to visit. Omaha Healing Arts Center (OM Center) hosts a weekly guided mediation and mindfulness training offered by the Meditation & Mindfulness Center (MMC) each Thursday from 7:00 to 8:30pm. Click here to visit. The Honey Locust Sangha, in Omaha, Nebraska, is a community which practices mindful living in the tradition of the Buddhist monk, teacher and author Thich Nhat Hanh. The Honey Locust Sangha is a community of people of diverse religious faiths with a common desire to study and practice mindfulness in order to touch the deep reality of life and to cultivate a heart and mind of love. The Honey Locust Sangha offers weekly sits, and retreats. Click here to visit.